There is nothing better than freshly baked gourmet cookies in mini individual gift bags to show appreciation. 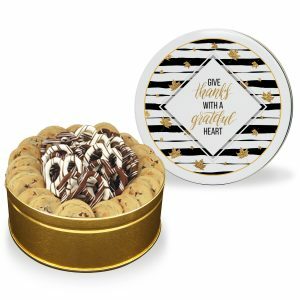 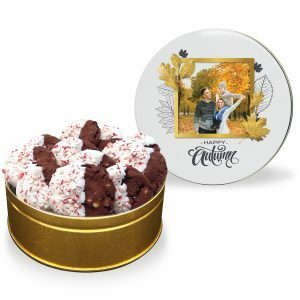 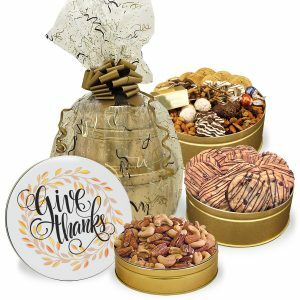 A Thank You Mini Gourmet Cookie Gift Bag is ideal for saying a simple “Thank You” to someone, as a job well done, or as an employee appreciation gift. 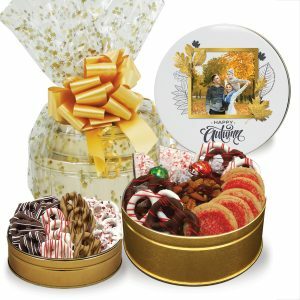 Choose one of our beautiful stock designs and leave a sweet impression! 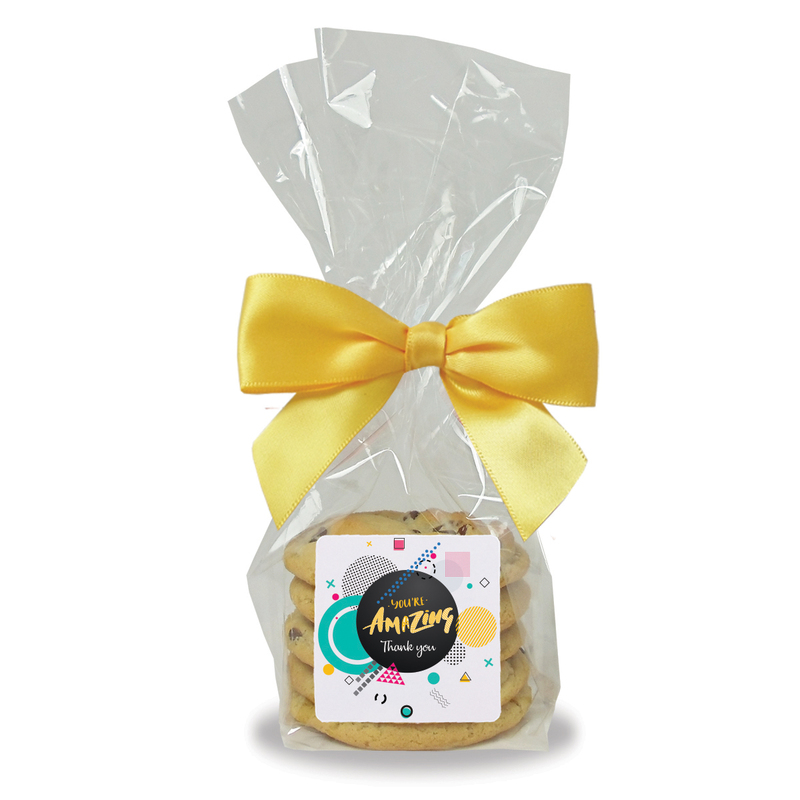 5 fresh-baked gourmet cookies in your choice of one cookie flavor.